Nothing's finer than singing with a group of farmers and community members in the loft of a barn. 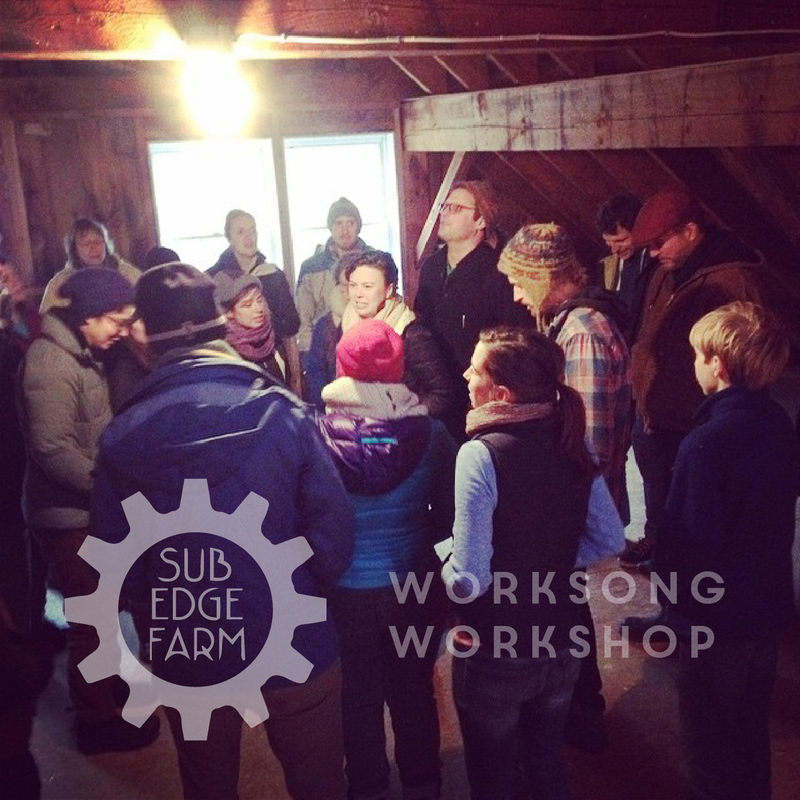 Our workshop at Sub Edge Farm brought in dozens to learn and sing worksongs from around the world. Here's a little pre-workshop article and radio snippit from WNPR in Hartford, CT. Have a listen! Thank you Isabel and Rodger for hosting us. May you have a bountiful season!